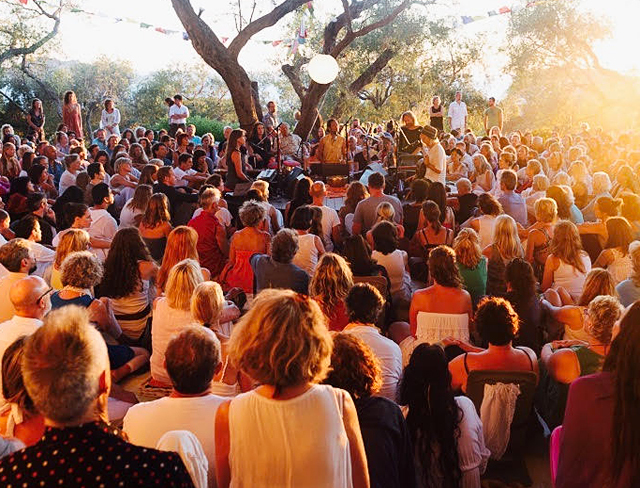 The Gayatri Mantra is a prayer to the sun, and in this spirit, Deva & Miten have created the Gayatri Festival – a celebration of light – shining within us and throughout our ecstatic chant community. 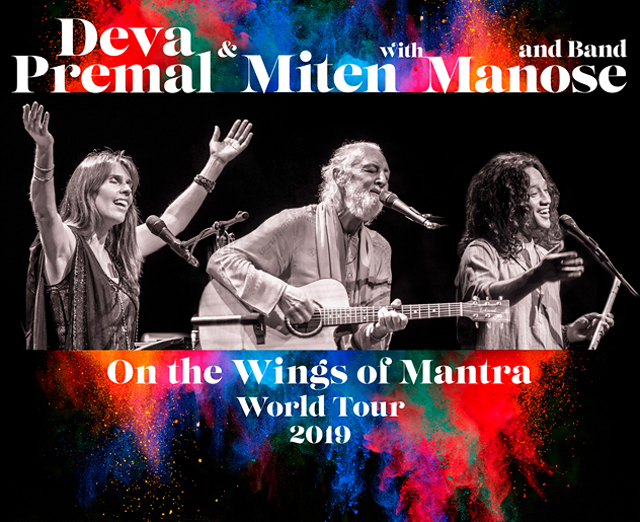 Join Deva, Miten, Manose and their band for a weekend filled with mantra, sacred song, celebration and meditation. In this healing environment, we bathe in a joyful, inspirational, and loving rejuvenation of the spirit.